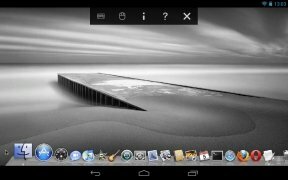 You need to have VNC Viewer on your Android to be able to control your computer remotely, whether it's Windows, Linux or Mac. 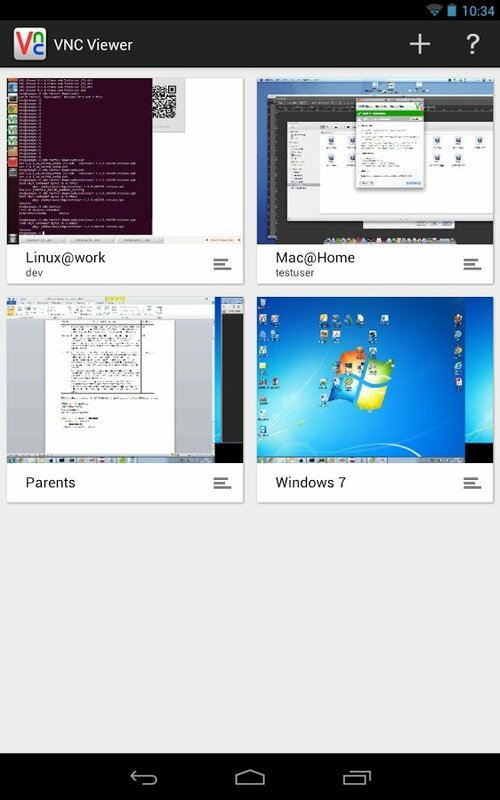 Thanks to this application you can connect to your computer's desktop from anywhere in the world and take control to launch programs, access your files or change the settings, just as if you were sitting in front of it. Control your computer wherever you are. Full remote control of your computer. 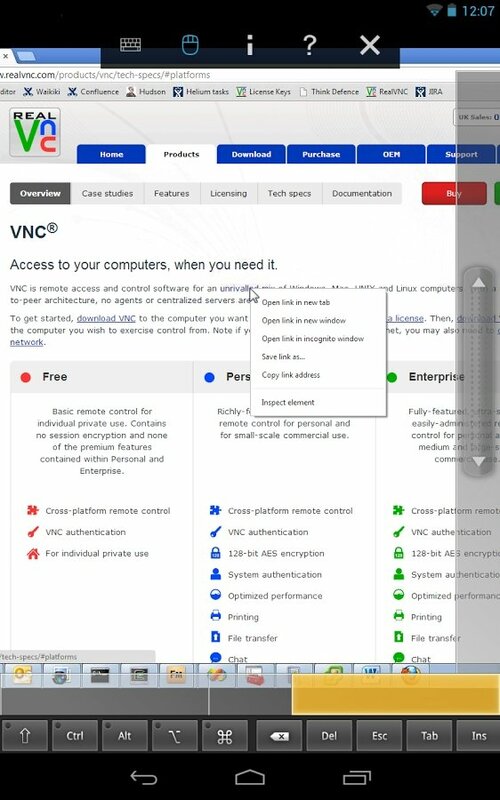 Configure several direct connections and establish desktop previews. Zoom in on specific areas. 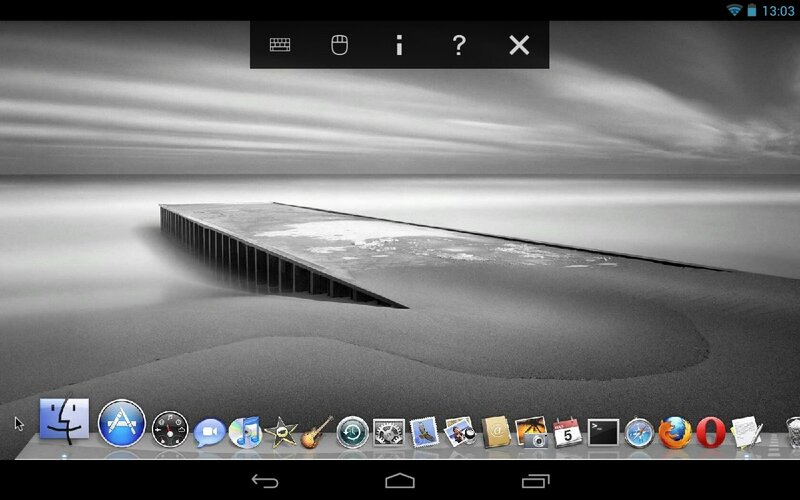 Enjoy simple browsing with computer desktop actions adapted to your phone's screen gestures. Use your phone's keyboard to input text. 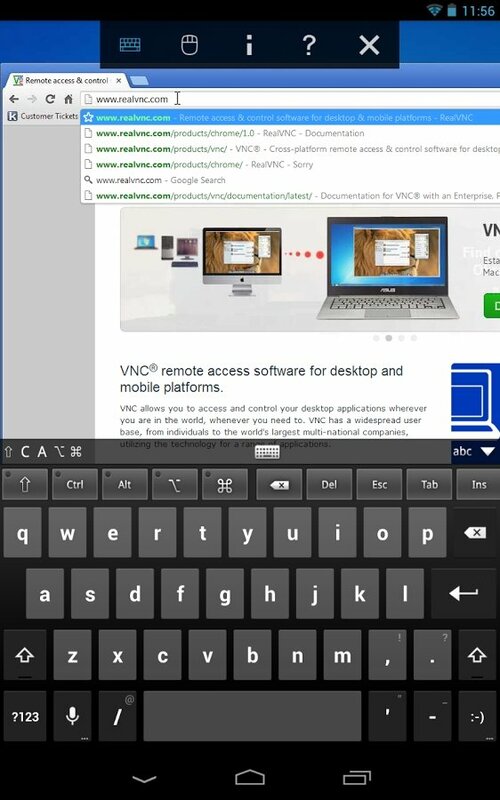 That fact that your phone is a tactile device won't be any sort of hindrance for VNC Viewer. 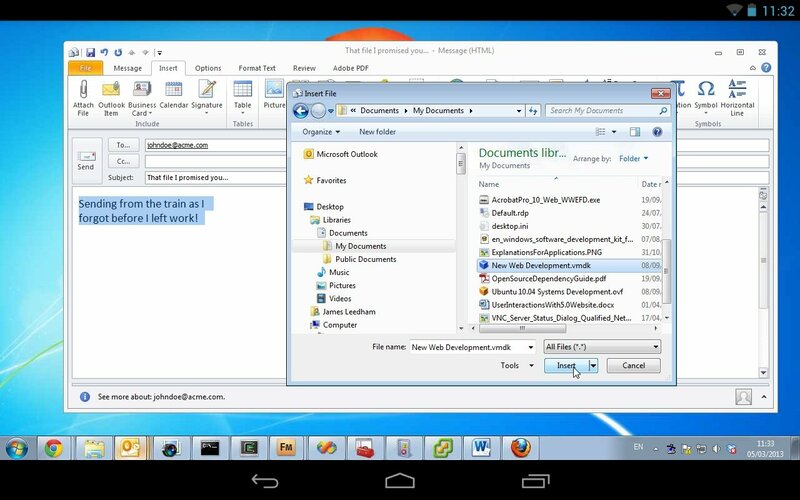 The truth is that this application adapts all gestures and touch controls to your computer's desktop, so it can be accurately handled despite not using its mouse and keyboard.